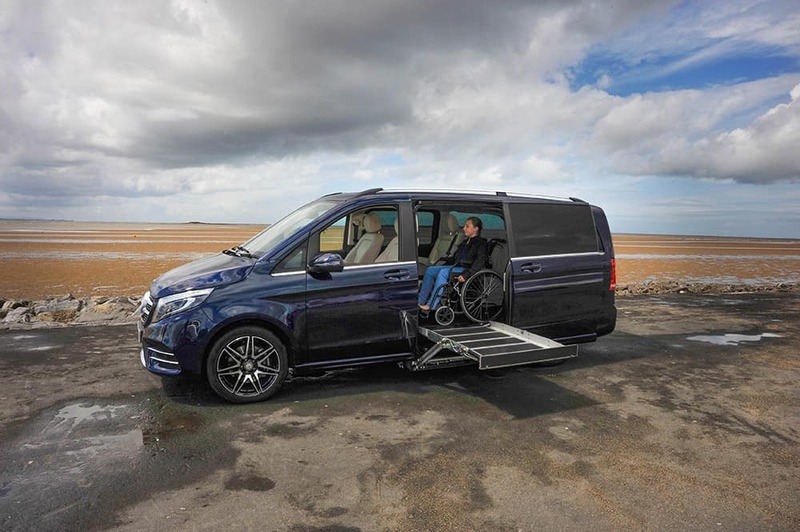 Wheelchair accessible vehicle company Lewis Reed has announced the launch of its new Mercedes V-Class Grande, incorporating more internal headroom height for taller wheelchair users. In response to wheelchair users needing more entrance and internal height, Lewis Reed has created a vehicle with a discreet higher roof and rear air suspension, offering a low gradient ramp entry and a smooth ride. The external vehicle height remains under two metres, despite the extended roof, which ensures easier parking for the users. The headroom space inside the vehicle has been increased from 53” to 57,” ensuring taller wheelchair users are easily accommodated. The V-Class Grande also gives users the opportunity to decide how much internal height is required on the seated height of the wheelchair user. It will be available in two models: Sport and AMG line and in the extra-long wheelbase. 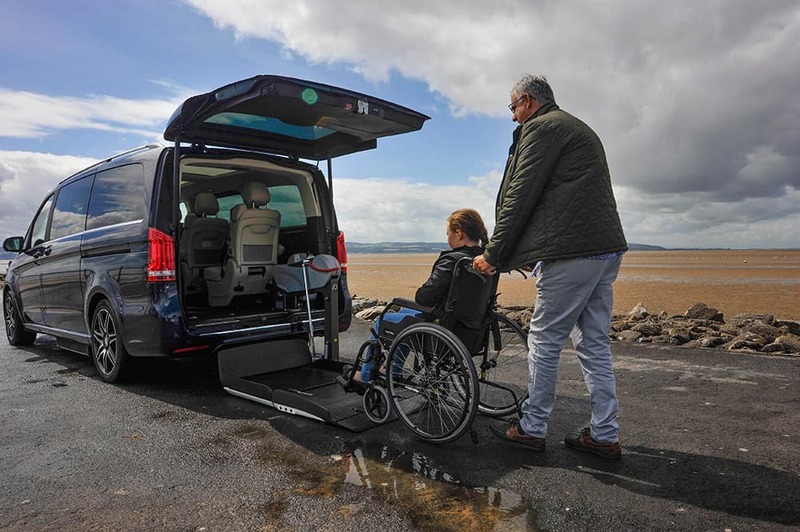 Additionally, the V-Class Grande comes with a comprehensive range of control options and flexible seating positions to offer practical solutions for the user and their carer or family. The adaptable floor mounted rail system is quick and easy to use for clients, providing a choice of up to six passenger seating and wheelchair positions. Each vehicle is bespoke to ensure it meets the exact requirements of the individual.